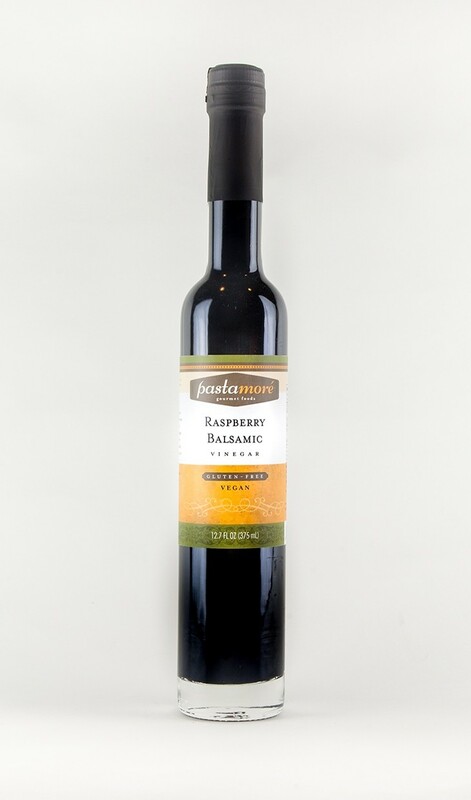 Pure Balsamic Vinegar from Modena, Italy is a staple in Italian cooking. 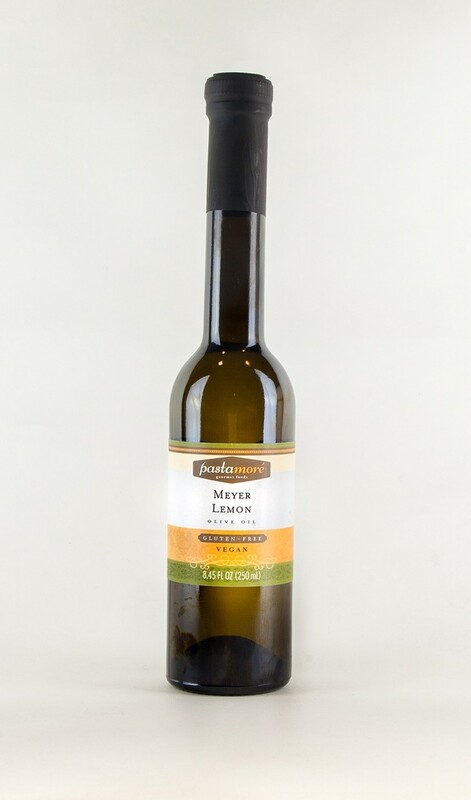 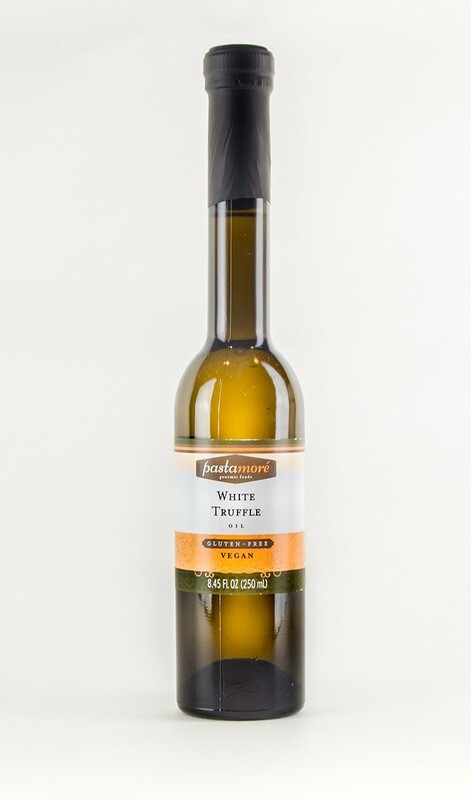 It is the most famous vinegar in professional culinary kitchens around the world. 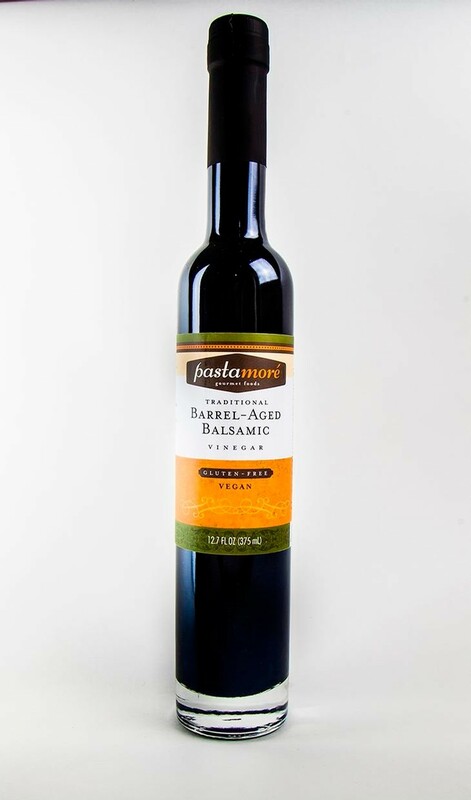 The longer balsamic vinegar is aged, the thicker, sweeter, and richer the flavor.